A memorial to Classics Professor Godfrey Tanner. He was a legendary educator, administrator and activist at Newcastle University. 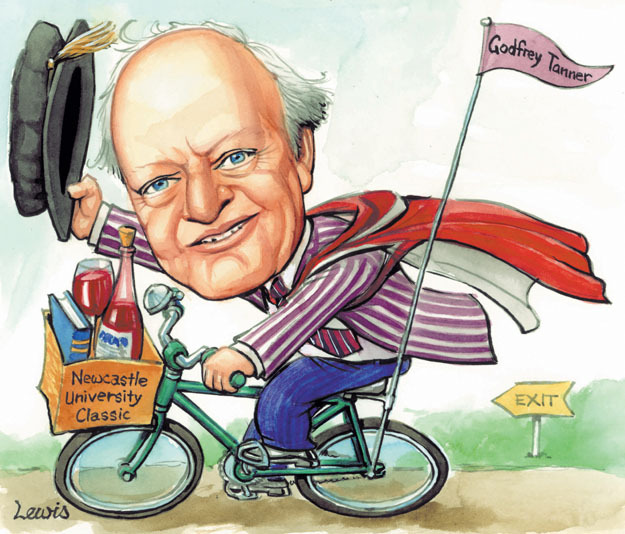 This entry was posted in Editorial Portraits, Memorial and tagged australia, celebrities, classics, death, educator, Godfrey, Godfrey Tanner, lecturer, newcastle university, Tanner, university, vale on November 28, 2012 by Art by Peter Lewis.